How many times have we put things on the back burner however every day have thought about doing the task in mind. 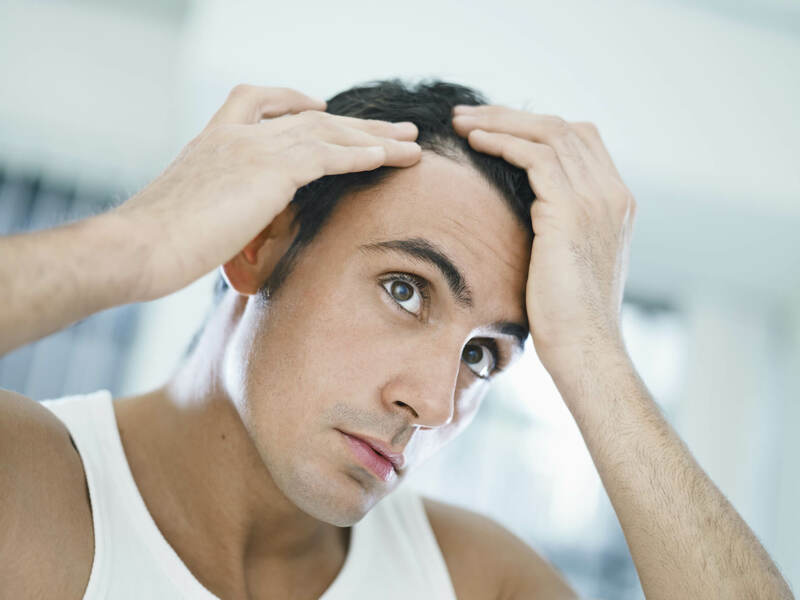 Hair Loss and thinning hair in men and women is usually a very slow occurrence and even though those of you who are currently experiencing hair loss have been meaning to do something about it have not quite got round to it. Well, its time to stop procrastinating and act NOW! Total Hair Loss Solutions in Leeds, West Yorkshire are quite accustom to hearing the famous words,”I wish I had come to see you months ago about my hair loss” and that is because human nature comes into play and most hair loss suffers try and hide their hair loss because they find it difficult to accept. Everyone will try and deny the fact that their hair is thinning until friends and family members notice it and start to make comments. These comments especially from piers are usually difficult to handle and can make hair loss suffers feel inadequate and sad. It is then when one will sit down in their own space and ask questions like, “why am I losing my hair” and start their research on hair loss leeds and what solutions are available for thinning hair in Leeds, male and femaile pattern baldness in Leeds but most importantly which hair loss solutions are tried and tested and actually work. At Total Hair Loss Solutions you have the opportunity to sit down in private and discuss the best Hair Loss Solutions available. This opportunity will allow you to make a sensible and rational decision so that you have put an end to your hair loss. By simply picking up the phone or completing our online contact us form you will make a huge positive step forward to combat your hair loss. It’s amazing how many people feel so much better after they have had a consultation with us because they have finally stopped procrastinating, A TRULY LIBERATING FEELING.